Ancient, familiar and fascinating: Ireland is a remarkable destination full of surprises. 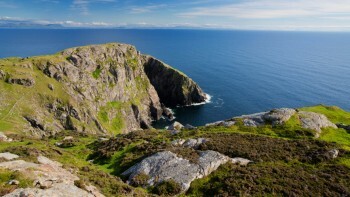 Blessed with one of Europe’s richest spiritual, mythological and artistic cultures; dotted with crumbling castles, ancient ruins, medieval villages and lively cities; and painted in timeless landscapes of undulating pastures and steep, sea-battered cliffs; Ireland is superbly suited to walking, hiking and biking adventures. Traverse the Wicklow Way and discover a stunning patchwork of the Emerald Isle's greenest landscapes; then head to Slieve League for a spectacular walk to some of Ireland's highest sea cliffs. Explore medieval hamlets and archaeological monuments along the beautiful Dingle Peninsula, the jewel of Ireland's west coast; and visit historic Glendalough, home to one of Ireland's most important ancient monasteries. 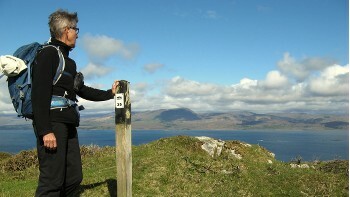 Make your way around the Iveragh Peninsula through remote and dramatic landscapes on one of the country's longest signposted hiking trails, the Kerry Way; and climb Diamond Hill for breathtaking views over Connemara National Park, one of Ireland's most stunning wilderness areas. 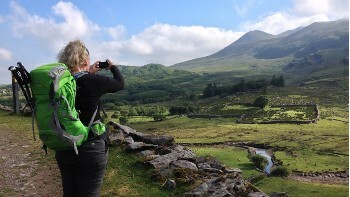 With everything from gentle walks to hikes and cycling journeys, our unique itineraries are designed to get you deep into the heart of Ireland, regardless of your fitness level. 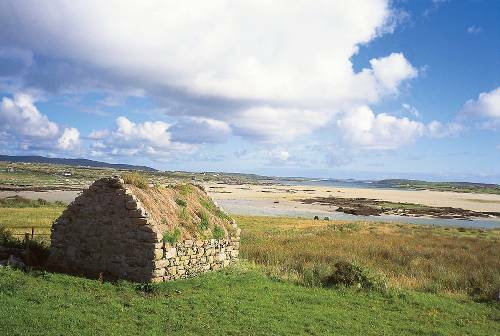 Explore the jewel in the crown of The Wild Atlantic Way on Ireland's west coast. 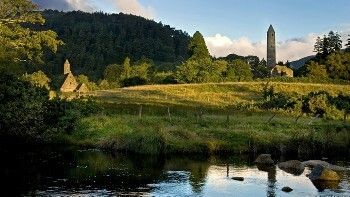 Home to one of Ireland's most important monastic sites with buildings dating back to the 10th century. 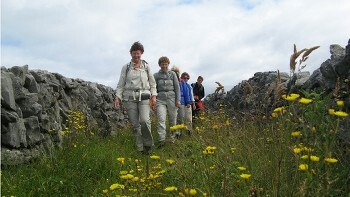 Enjoy a spectacular walk to Ireland's highest sea cliffs. 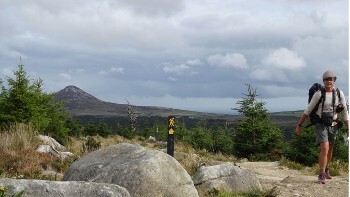 Climb Diamond Hill for breathtaking vistas in one of Ireland's most stunning wilderness areas. 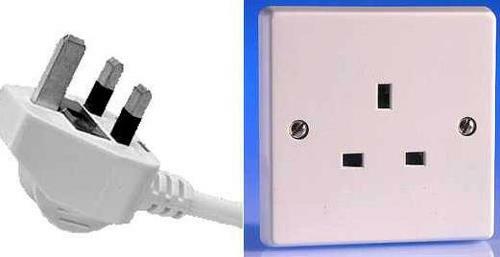 Electricity in Ireland is 230 Volts, at 50 hertz. The most common pin type is G (UK – 3 prong).